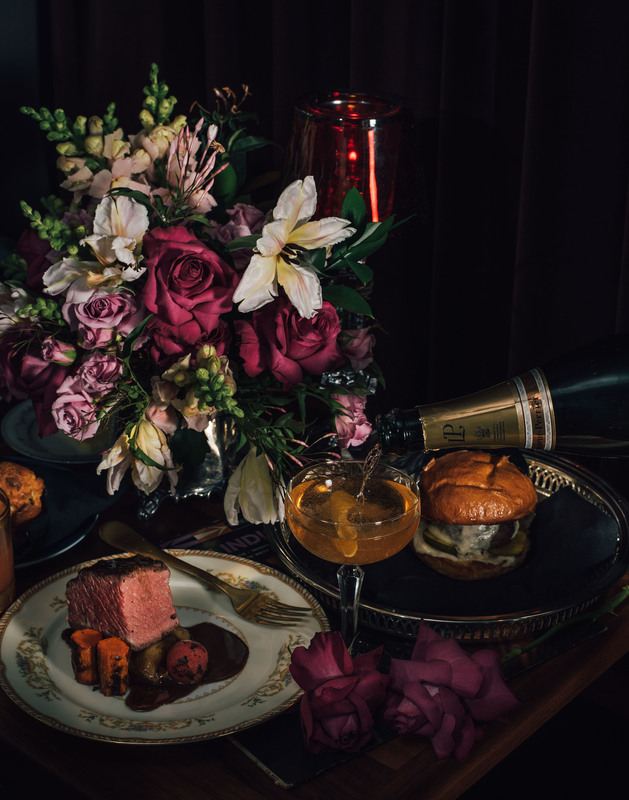 Join us at Bar One Fourteen for Valentine’s Day weekend, February 14th – 16th, where we will be offering a beautiful four-course menu. $150 per couple, $95 per person. Wine pairings available for an additional cost. Click here to reserve your table. Regular dinner menu not available February 14th, 15th or 16th.